That’s the big claim that Crockett’s Public House makes on its website. But with chili-braised chicken tacos, fire-roasted lamb chops, and lobster macaroni and cheese, the claim is easy to believe. Initially a pub focused on serving exceptional drinks, Crockett’s quickly began creating exceptional food as well. 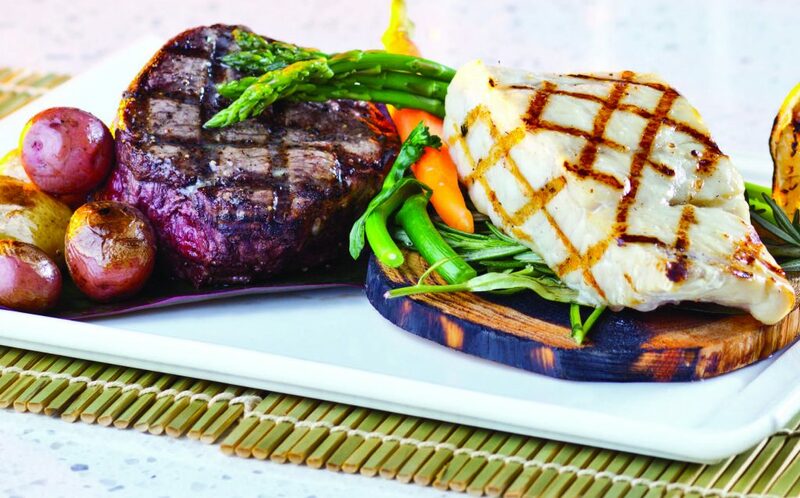 Everything is prepared in-house and cooked to order from its original recipes. “Everything” includes the french fries, which are hand-cut, and the sauces and dips, which are made from scratch. Crockett’s also serves some of the heartiest breakfast dishes, such as huevos rancheros, ham steak and eggs, breakfast tacos, and a variety of biscuit sandwiches. Since the pub started with drinks, surely one can’t go wrong with the jalapeño cilantro margarita, combined with agave and uno mas tequila. Wathen’s berry lemonade is made with Wathen’s bourbon and homemade blackberry puree. The Ginger Fizz may be the most intriguing drink, with ginger gin and beer, egg whites, and peach liqueur. 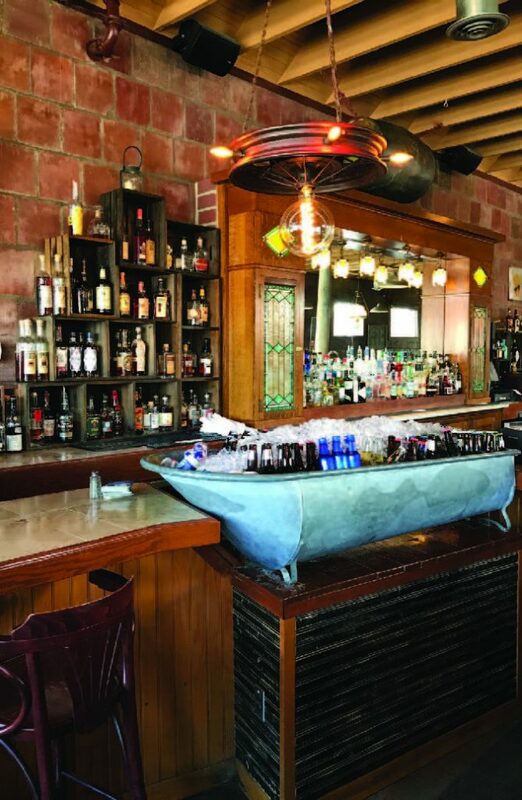 Beyond its exceptional pub-style foods and drinks, Crockett’s Public House is consistent in atmosphere and customer service. No matter the day, no matter what you’re craving, Crockett’s Public House is always there to satisfy. Nature is calling you. To fun. To adventure. To an enchanting forest filled with amazing animals to see and learn about. Nature is calling. And Northwest Trek Wildlife Park is answering with exciting adventure-filled days that enthrall adults as well as children. The 725-acre wildlife park near Eatonville is just a short hop from most places in the Puget Sound region. And it’s well worth the drive. 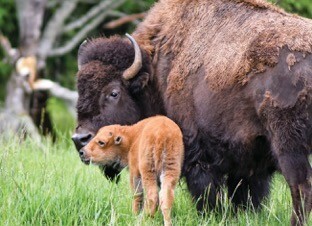 Hop aboard a comfortable, heated tram for a naturalist-narrated tour through forests and meadows that are home to American bison, the national mammal; elk; caribou; bighorn sheep; moose; deer and a variety of other animals. All roam free in 435 acres of stunning meadows and forest through which your tram will wind. Many animals get so close you can see steam rising from their nostrils, hear their grunts and bugles during the fall mating season, and watch mothers tending calves, lambs and fawns in the spring and summer. Walk paved pathways through the forest and stop to view native Northwest animals like black bears, gray wolves, foxes, Canada lynx, bobcats, river otters, beavers, wolverines and other animals in natural habitats. And when the kids need to expend a little energy—or just have some fun—they can spend minutes or hours exploring Kids’ Trek, the half-acre, $1.9 million nature-inspired playground that opened in 2016. Toddlers to ’tweens have a blast climbing up and down rope nets and ladders, playing in the replica of a two-story-tall hollowed-out tree stump, splashing in a stream, constructing imaginary forts, building sand castles, whizzing down three different slides, and playing make-believe in kid-sized log cabins. All of these activities are free with admission or membership to Northwest Trek, which is a recognized leader in the conservation of native Northwest animals. Want even more adventure? Register for one of the Zip Wild zip line/challenge courses at nwtrek.org/zipwild. There is an added fee for these thrills. More than 50,000 people have tested their mental toughness and physical agility on these courses over the last five years. They are open to ages 5 and up and sized for various ages and abilities—with two of them soaring more than five stories into the tree canopy. At Nisqually Red Wind Casino’s Seafood Restaurant, guests enjoy the freshest catch in the Pacific Northwest, says Executive Chef Roberto Los Banos. With an established reputation in the area, the restaurant is popular among sushi lovers, as well as fans of well-presented, traditional seafood fare. The sushi and noodle bar, featured on the menu Tuesday through Saturday, attracts a number of regular guests, according to Los Banos. “The response has been very gratifying. Frequent travelers have told us that—from New York to LA—this is the best sushi they’ve ever eaten. They see how much love—how much “aloha”—goes into every meal,” says Los Banos, a native Hawaiian. “Aloha,” he explains, translates into carefully selecting food sources, applying expert cooking techniques and creating a first-class dining experience in a comfortable setting. Indeed, part of the restaurant’s appeal is the option to choose a quiet, cozy table or a seat at the seafood bar, where you can watch your food being prepared. Another menu option that has grown in popularity is “Eventide.” This three-course meal is offered every Tuesday through Thursday from 4 to 7 p.m. Eventide includes the choice of a starter, entrée and dessert. According to Los Banos, this weekday special gives his team the opportunity to treat guests to a highquality meal at a very reasonable price. He adds that Northwest tribal fishermen provide the restaurant with the very best salmon and halibut. Produce is local and seasonal. Oysters and clams come from local shellfish farms, and foods not raised locally are carefully sourced from tribes throughout the United States. Nisqually Red Wind Casino’s Seafood Restaurant is a fresh option with beautiful presentations and sushi that serve up the love in an unexpected package. Rock the Foundation is Tacoma’s concert for a cause. The annual fundraiser, produced by MultiCare Health Foundation, includes dinner and a private concert. 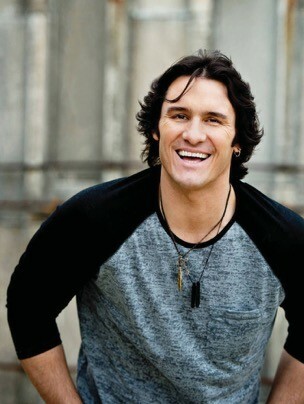 This year’s headliner is rising country music star Joe Nichols. This year’s cause? A new behavioral health community hospital for Pierce County. One in five adults lives with behavioral health illness, and the effects are felt by the entire family. When the family can’t find adequate care for their loved one, they feel as if their world is falling apart. This is a situation that, for decades, has been the shared experience of many families in Pierce County. Pierce County ranks at the very bottom of urban counties in Washington for inpatient psychiatric capacity, with only 2.8 beds per 100,000 people. The national average is 26.1 beds. Families throughout Pierce County are suffering because of this severe lack of access to care. Emergency departments are overcrowded because people have nowhere else to turn in a crisis. Law enforcement, first responders and members of the justice system divert an incredible amount of time and resources to addressing this behavioral health crisis. CHI Franciscan Health and MultiCare Health System, two major health care providers in Pierce County, will jointly build and operate a 120-bed behavioral health hospital in Tacoma that will serve approximately 5,000 adult patients a year. Rock the Foundation 2017 will support the new hospital and help bring hope and recovery to South Puget Sound area families. Choosing the right place to insure your car, house, business or life is an important decision. Heidi Duncan, owner of Duncan & Associates Insurance Brokers, acknowledges that insurance is confusing, complex and sometimes misunderstood. 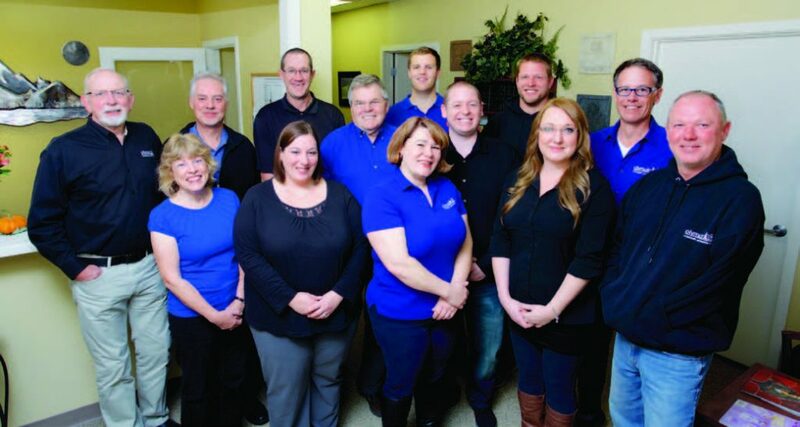 “We at Duncan & Associates Insurance Brokers am to make the process simple and easy,” she says. The firm offers South Sound residents a wide variety of insurance policies to cover the most important things in life. & Associates offers a focused and centralized service. When R. D. Duncan founded the firm in August 1968, his goal was to establish a company that’s figured out the best ways to assist families and businesses. Duncan & Associates has been able to grow and thrive in the Pacific Northwest—which has helped other families and businesses to grow as well. Putting the needs of its clients first, the firm provides personal, well-researched care. Each agent, as an individual and working as a team, aims to provide each customer with the best policy. Scott Homes builds high-quality homes that we would be proud to live in,” declares Scott Bergford, company president. From a 10,000-square-foot mansion to a 1,100-square-foot bungalow, every project receives the same attention to de tail, he says. Building with the highest-quality products and thorough processes means the company can be confident and proud to stand behind its homes with a sound warranty. 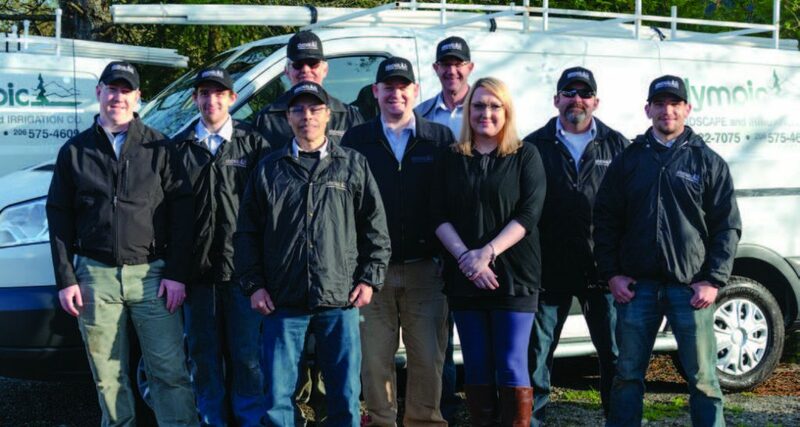 Family owned and operated, Scott Homes has been building green homes and developing communities in the greater Puget Sound area for more than 30 years. 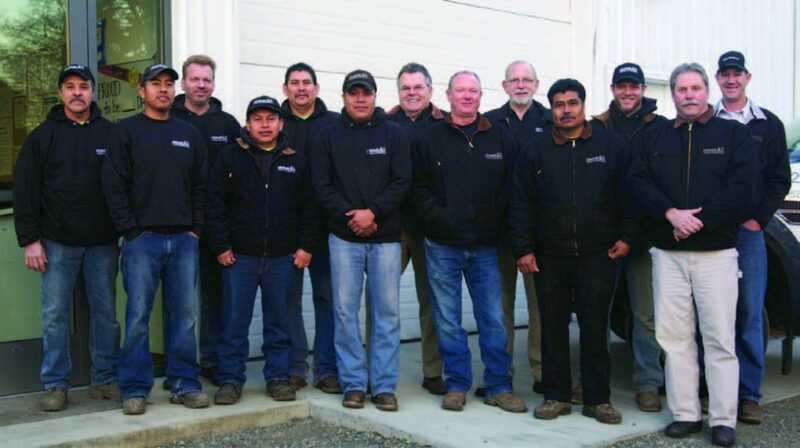 It is justly proud that its work has been recognized on both the national and local level Most recently, in 2013, the company received the Golden Hammer award from Olympia Master Builders. A number of times over the years it has also received Energy Value Housing awards, a Department of Energy program. Scott Homes understands that homeowners have many choices when deciding who will build their dream home. Whether this will be your first, second, or last home, the company’s goal is to provide the highest-quality structure and the personal service you expect from a custom-home builder. From a 14-by-14-foot greenhouse to what is now multiple structures—with a business behind it—Watson’s Greenhouse and Nursery has used its several expanding opportunities to give customers more and more high-quality plants. Founder Dan Watson began growing plants in a greenhouse in 1974. Ten years later he turned it into a business using 10,000 square feet to grow and sell plants. 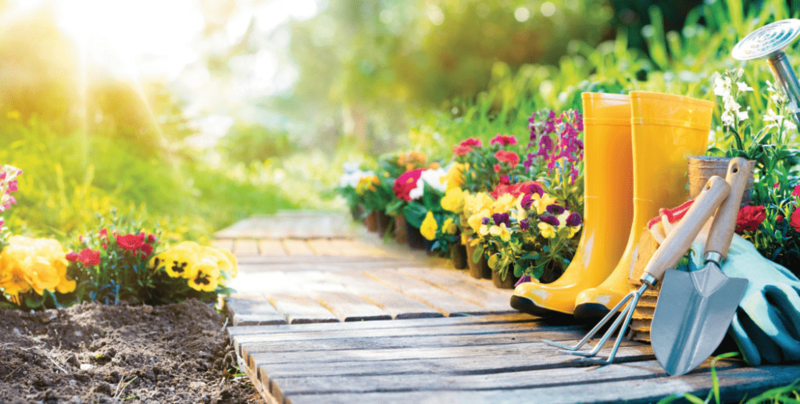 Over the years, the business has acquired thousands upon thousands more square feet, offering better-quality plants and more options for its customers. This year has also been a successful one for Watson’s Design Services. “We offer landscape design and container design services and have two designers on staff that do an amazing job,” says Gregory.